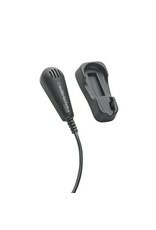 The ATR4650 Omnidirectional Condenser Computer Microphone from Audio-Technica is a slim-profile microphone. 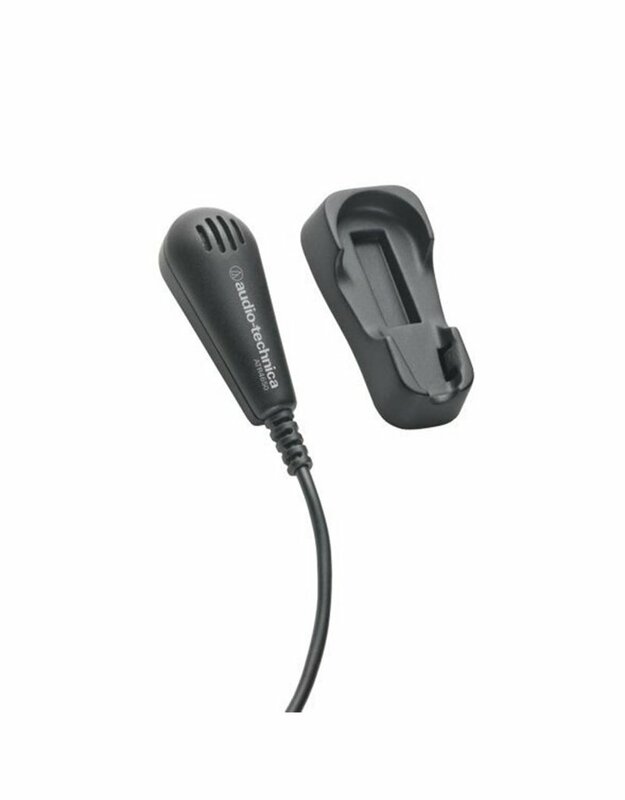 It can be used to capture audio in videoconferences, meetings, and other conversations on your computer.The microphone's omnidirectional pickup pattern provides full coverage, for hassle-free recording from multiple sources. It terminates with a 1/8" stereo mini jack connector. Additionally, a slim profile monitor mount that fits on a flat panel monitor is included, along with a clip to attach the microphone to your shirt or lapel.